Check out this new video of Xiaomi Mi Mix 3 which is taken apart in this new video. As a reminder, the handset comes with a 6.39 inch display that features a 19:5:9 aspect ratio and FHD+ resolution of 2,340 x 1080 pixels. 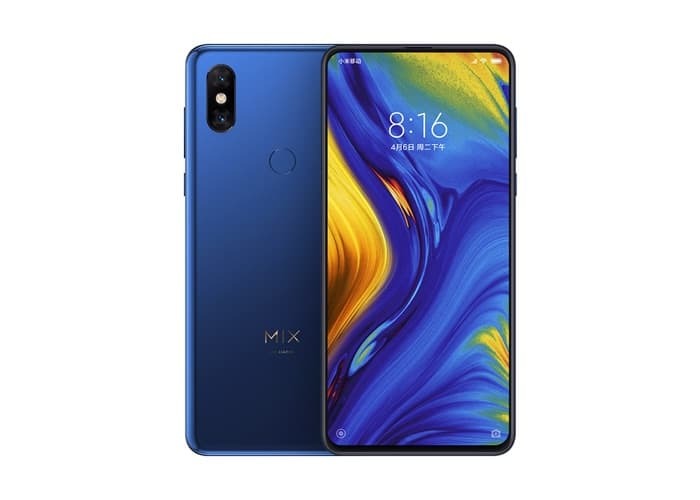 Other specifications on the new Xiaomi Mi Mix 3 include dual front facing cameras that pop out, one has a 2 megapixel camera and one 24 megapixel camera, on the back, there are two 12 megapixel cameras.